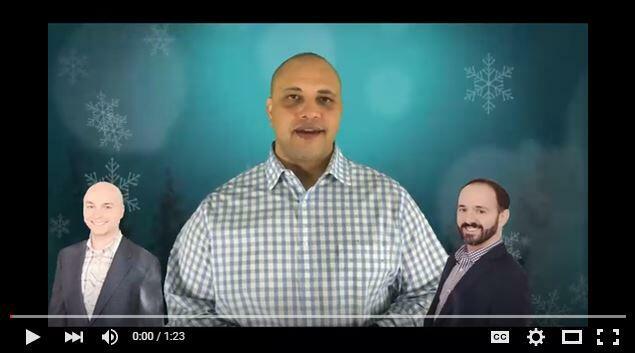 Watch the latest video from The Sean Z Team at USA Mortgage for St. Louis events, the tip of the week and to see who the latest winner is and how you can be next! Are You a First Time Home Buyer in St. Louis? Trying to buy your first home without a mortgage approval is the equivalent of putting the cart in front of the horse. For many first time home buyers, having the funds available for a down payment is one of the biggest obstacles to purchasing a new home. 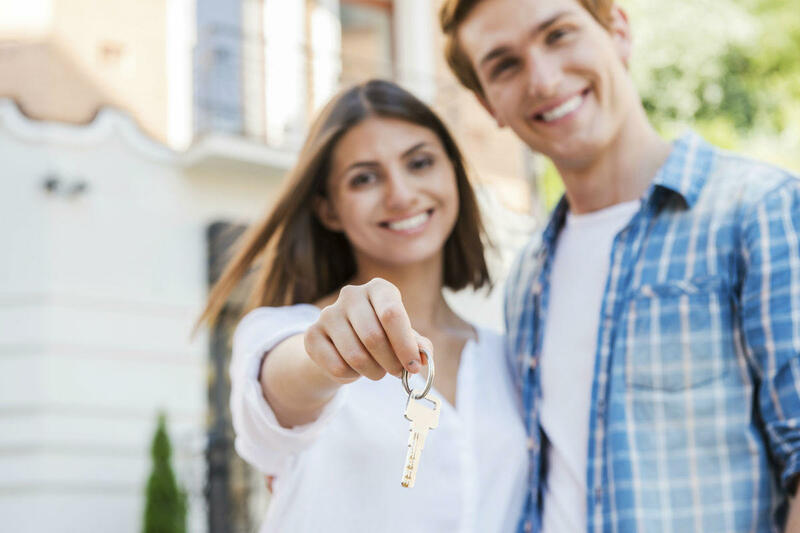 There is good news because first time home buyers have many options and with our TBD mortgage approval program you have the freedom to search for that perfect house without fear of being rejected by the bank later. There are mortgage options that require low down payments. There are also programs and resources that may be able to help you fund the down payment on your new home. Many first time buyers think that they need to find the home they want to buy before getting the mortgage paperwork done. However, the majority of getting approved for a loan has nothing to do with the house you’re going to buy. In fact, all we need to do is get an appraisal and the title work and, as long as your house appraises and the title is clean, you will be able to get a loan. Recently, Fannie Mae announced a 3% down payment mortgage option that is designed to help first time home buyers who are not able to fund a large down payment but who are otherwise are able to qualify for a loan. Any first-time home buyer interested in this program should contact the Sean Z Mortgage Team. Our team knows that buying your first home is an event you have been dreaming of for years and we want to make it as enjoyable for you as possible. We know all there is to know about obtaining financing for this major purchase and are more than happy to pass our knowledge onto you. Every St. Louis resident deserves the opportunity to live in the home of their dreams. Let us help make buying your first home possible. Call us today at (314) 361-9979 or complete our online contact form. One of the ways in which the U.S. Government thanks it servicemen and servicewomen is by offering them a direct path to home ownership. 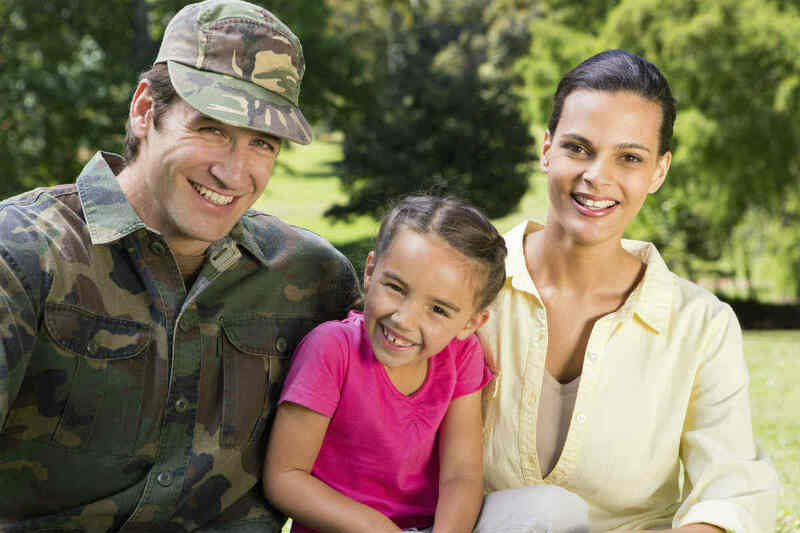 The time you spend in the U.S. Military forces gives you special access to the Veterans Affair (VA) loan. This mortgage gives you the opportunity to buy a home, taking into consideration the special needs you may have after spending years serving the country. Who Qualifies for a VA Home Loan? Be a veteran of one of the U.S. military forces. This includes the National Guard and Reserve so long as you were called to active duty at some point in your career. Be an active member of one of the U.S. Military forces. Currently be a member of the National Guard or Reserve, and have held that position for at least six months. Be a surviving spouse of a member of the U.S. Military. Certain other conditions will have to be met in this case which Sean Z and his team can help you clarify. Be a commissioned officer of the Public Health Service or the National Oceanic and Atmospheric Administration or a discharged veteran. Have been discharged from Military service honorably. Certain dishonorable discharges may be considered at the discretion of Veterans Affairs. If you have a question about your eligibility, a home loan expert such as Sean Z can help clear them up. Call him today at (314) 361-9979 or fill out the online contact form. What Will You Need to Apply for a VA Home Loan? In order to begin the application process for a VA home loan, you are going to need a valid Certificate of Eligibility (COE). The easiest way to obtain this is through your home mortgage agency. They can use the Automated Certificate of Eligibility (ACE) program to help you get your COE. You can also try using the Veteran Affairs website and going through eBenefits to obtain your COE. This can be done online or you can download a form, fill it out and mail it to eligibility center. This is a lot of extra work that you can avoid by using a home loan service such as the one offered by Sean Z. Once it has been determined that you qualify for a VA home loan, you and Sean Z will go over your finances and submit the paperwork for approval. Once you have gotten your TBD mortgage approval you can start searching for your perfect home in St. Louis. What are the Benefits of a VA Home Loan? With a VA home loan, you can buy a home, condo, co-op or even a manufactured home. You can also use this to refinance an existing home loan. The interest rate will be competitive, there is usually no down payment required, and the PMI is waived. This is a great way for a veteran to get his family into a home without worrying about spending years saving up for a down payment. After you find that perfect St. Louis home, the final paperwork will be submitted by Sean Zalmanoff and after the typical home inspections are finished, the deal will be closed and the house is yours. Ask about this option if you are a Veteran and are trying to find a way to purchase a home for you and your family. This is a great offer from the U.S. Government that has assisted thousands of your brothers in arms from all over the country. We Are Still Here: Like, Comment, Share and WIN !!! Wondering what’s going on in St. Louis this weekend? Want to learn our tip of the week? Want to win a gift card? 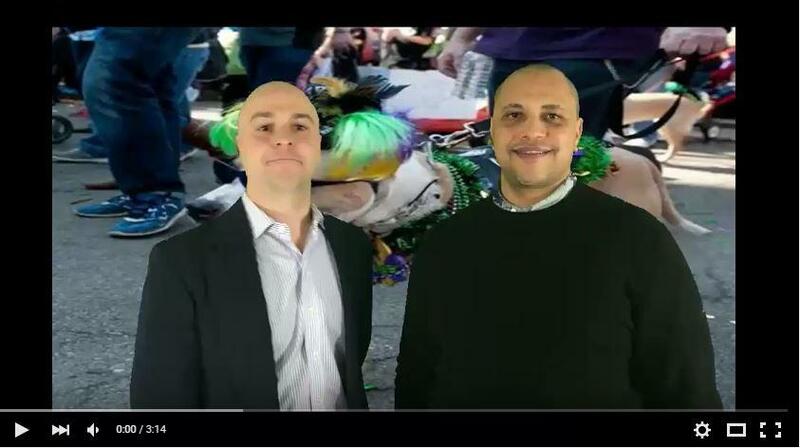 Watch the video from The Sean Z Team at USA Mortgage for all of that and more. 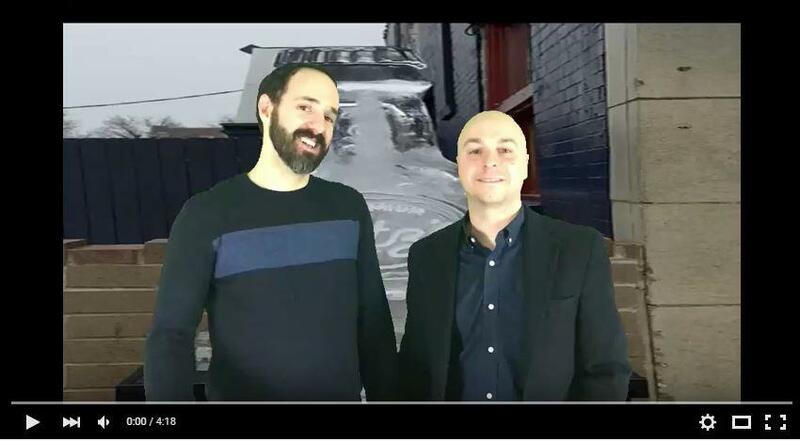 Watch the latest video from The Sean Z Team at USA Mortgage for weekend events and the tip of the week.